Ilaria begins her career in 2006, working for both agencies and clients, allowing her to reach a holistic vision of the digital world. 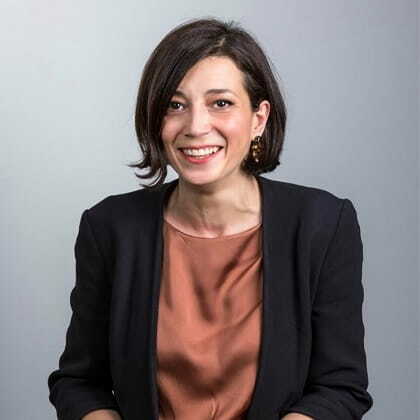 In 2015 she arrives in Dentsu Aegis Network as responsible of the digital media team coordination and of the strategies supervision, with the aim of generating and guaranteeing business outcomes for clients. Discovering the new trends in digital communication, seizing opportunities and developing tactics to implement innovative web marketing strategies is my daily challenge!